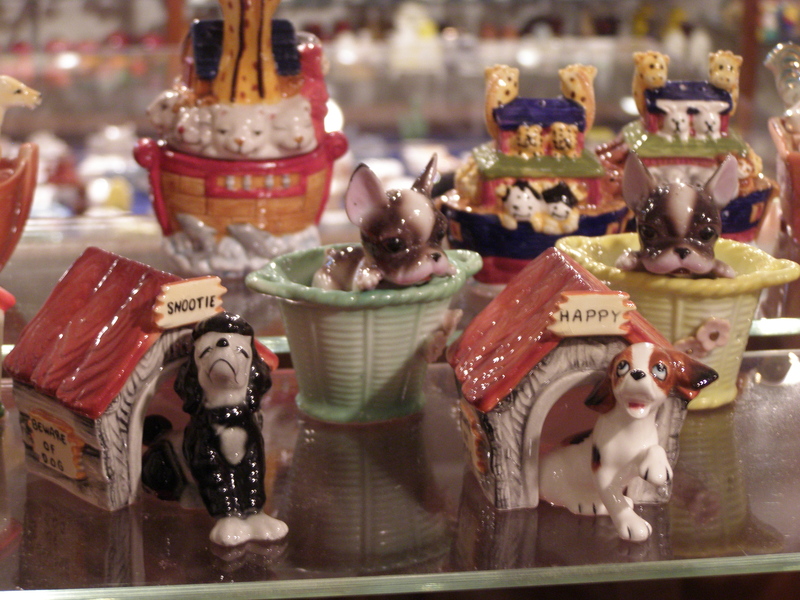 In 2008 Katie Couric announced on live TV that she would be interested in attending the grand opening of the Traer Salt & Pepper Shaker Gallery. Though we would understand if she and Hartman may not be able to visit with us this specific weekend to do a follow-up story, everyone else is very welcome to attend the gallery’s grand opening and open house Saturday April 2, between 10 a.m. and 4 p.m. at 411 – 2nd Street, Traer, Iowa. 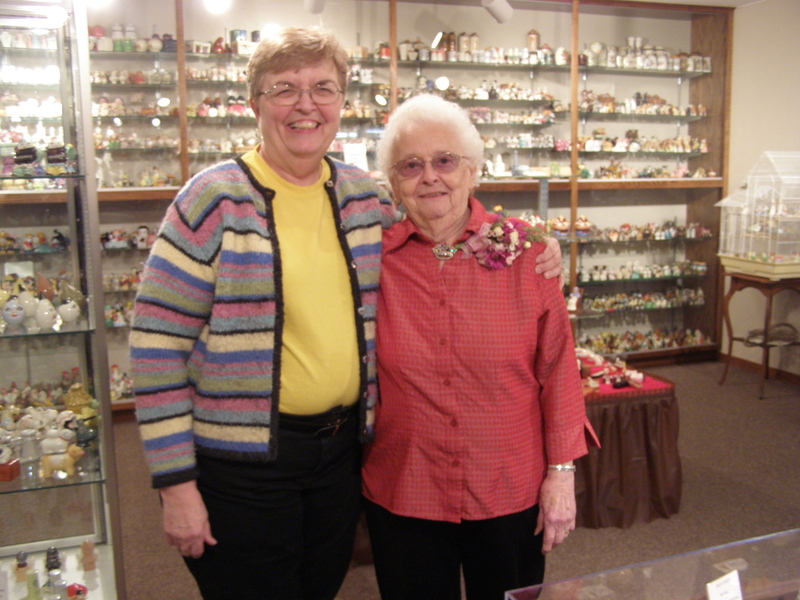 On display will be close to 14,500 sets of salt and pepper shakers, the lifetime collection of Traer resident Ruth Rasmussen, now 87 years of age. The collection contains condiment sets, go-withs, hangers, huggers, kissers, longboys, minis, nesters, tallboys in ceramic, metal, plastic, and wood. Holding a prominent place in the gallery is the first set of shakers Ruth bought from Chicago’s Brookfield Zoo in 1946. If you can’t make it this weekend, the gallery’s regular hours are Tuesday through Saturday from 1 p.m. to 5 p.m. until November 30. It is open by appointment only during December, January, and February. For 300+ more funs things to do in Tama County, go to www.traveltamacounty.com.